38*32*71CM, 0.0863 CBM/ctn, totally 517 cartons with volumn of 45 CBM. N.W/G. 38*32*71CM, 0.0863 CBM/ctn, totally 517 cartons with volumn of 45 CBM. N.W/G. Shipping: We can arrange the shipment within 7days after get balance payment. We accept OEM service,your designs and samples are We have our design ability and sample room. Q 5 :Can I have a visit to your factory before the order9 A: Sure,welcome to visit our factory. We can pick you up in the airport or station. Fee: three times sample fee and freight fee How to make an order9 1. Sample approval or Specification confirmation. 3. FRI 4. Arrange shipment 5. We send the scan of documents and B/L to client in email. 6. Client check the scan and deposit the balance payment to us. &hearts; OEM & ODM welcome, we will offer the best product to you. &hearts; Perfect after-sale customer service, we are glad to solve any problem for you. We have perfect quality control system, we will make 100% quality test before delivery. Hangzhou Black Star Clothing Co., Ltd.
we use heat sublimation printing and italy evironmental ink which makes the wear never fade,and no harm to skin. we are the best manufacturer you can trust in china! )for our products and can meet european standard. 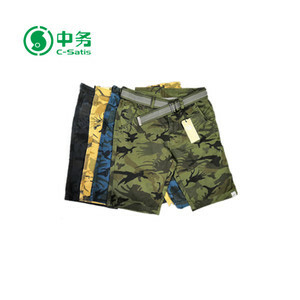 we are professional surfing / diving / snorkeling / swim equipments manufacturer! 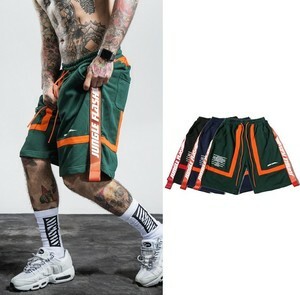 latest men's brand swimming briefs swimwear shorts trunks boxers swimsuits solid cotton antin sweat beach shorts running men product name shorts running men style no. but we don't suggest to buy small qty, usually price depends on your quantity. 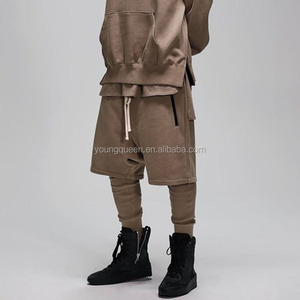 Huizhou City Lihong Apparel Co., Ltd.
Quanzhou ZeShun E-Business Co., Ltd.
Alibaba.com offers 15,422 printing shorts in stock products. About 1% of these are men's t-shirts, 1% are packaging bags, and 1% are packaging boxes. 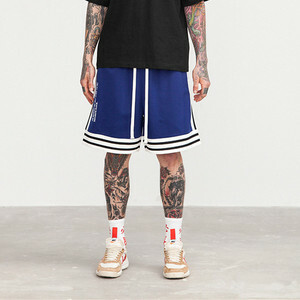 A wide variety of printing shorts in stock options are available to you, such as 100% cotton, 100% polyester. You can also choose from yarn dyed, printed, and plain dyed. As well as from free samples, paid samples. 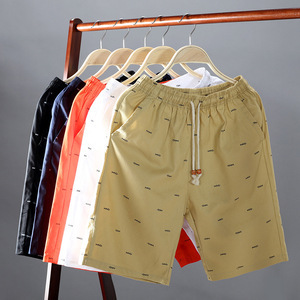 There are 15,605 printing shorts in stock suppliers, mainly located in Asia. The top supplying countries are China (Mainland), India, and Thailand, which supply 97%, 1%, and 1% of printing shorts in stock respectively. 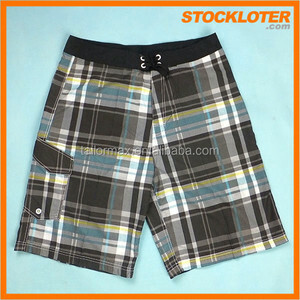 Printing shorts in stock products are most popular in North America, Western Europe, and South America. You can ensure product safety by selecting from certified suppliers, including 760 with Other, 216 with ISO9001, and 89 with BSCI certification.